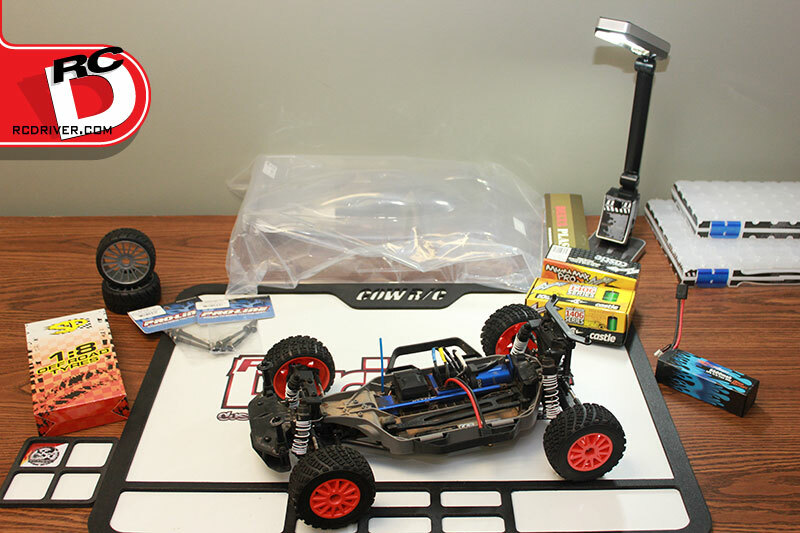 Our Traxxas Rustler 4×4 project is underway and in Part 1 of our build, we’re going to work on the suspension. 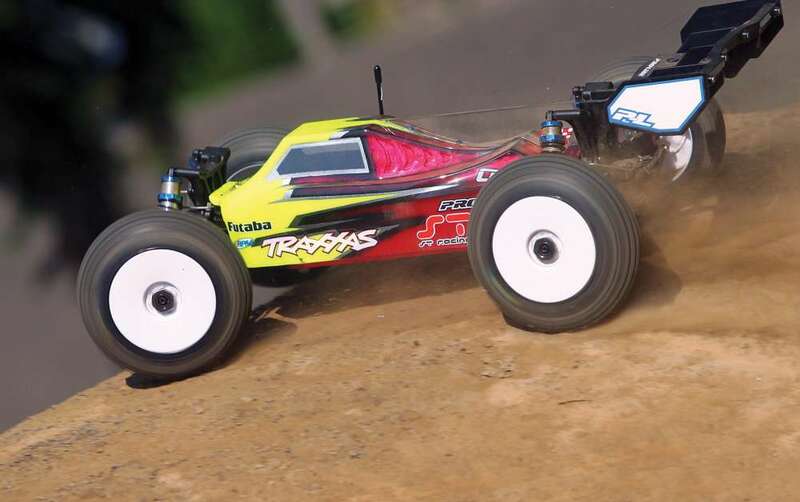 In this video, we’ll show you many of the option parts offered by Traxxas. 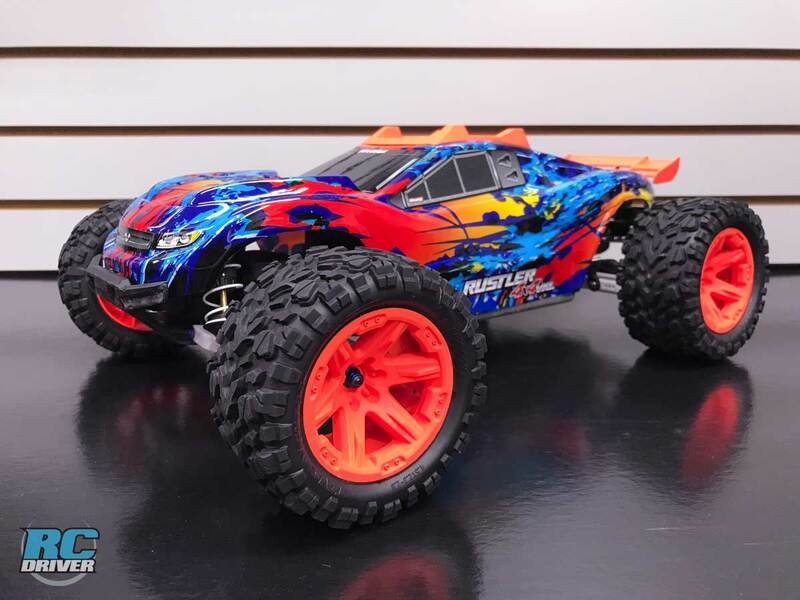 We’re going to start by swapping out the steering knuckles, caster blocks and rear carriers with aluminum options. 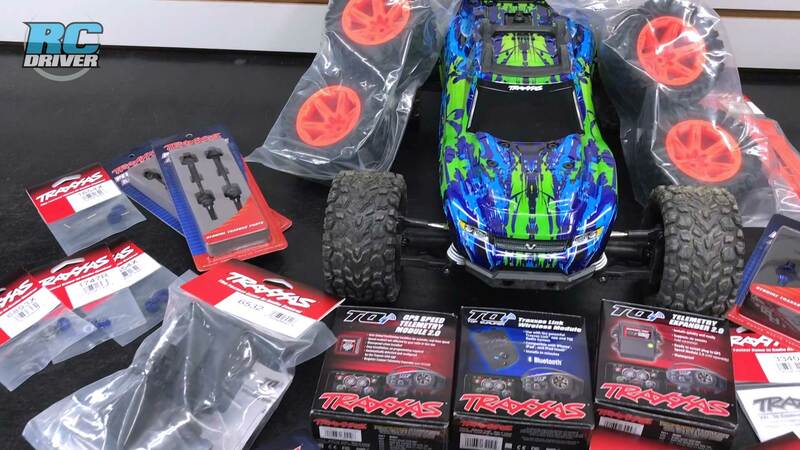 The suspension arms are going to get swapped out too, with some new white arms that Traxxas has formulated for cold weather driving conditions. Then we’ll wrap up the video with building the GTR shocks. These aluminum shocks offer more volume and a nice aluminum body for smooth consistent operation. 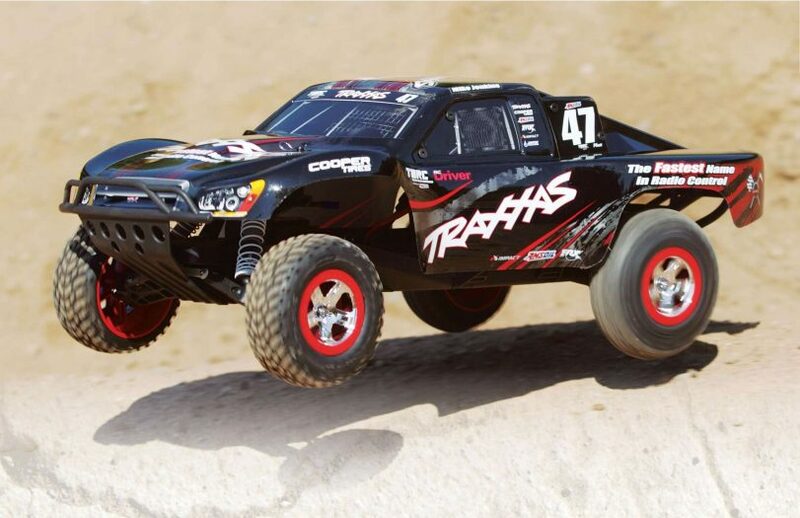 Looking for ideas on what to upgrade on your Traxxas Rustler 4×4? 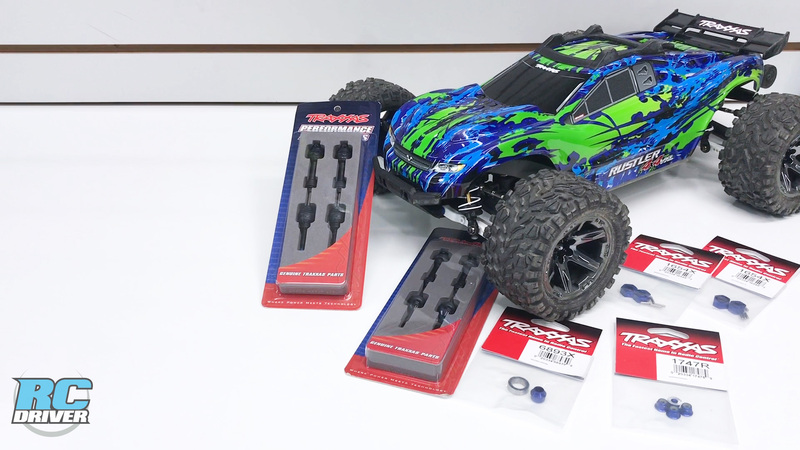 This 4×4 VXL Full Upgrade video may help you decide what Traxxas option parts are right for you.